Back in July we ran our latest facebook competition where entrants had to get people to like and comment on their image. Incase you didn’t see it, full details are here. 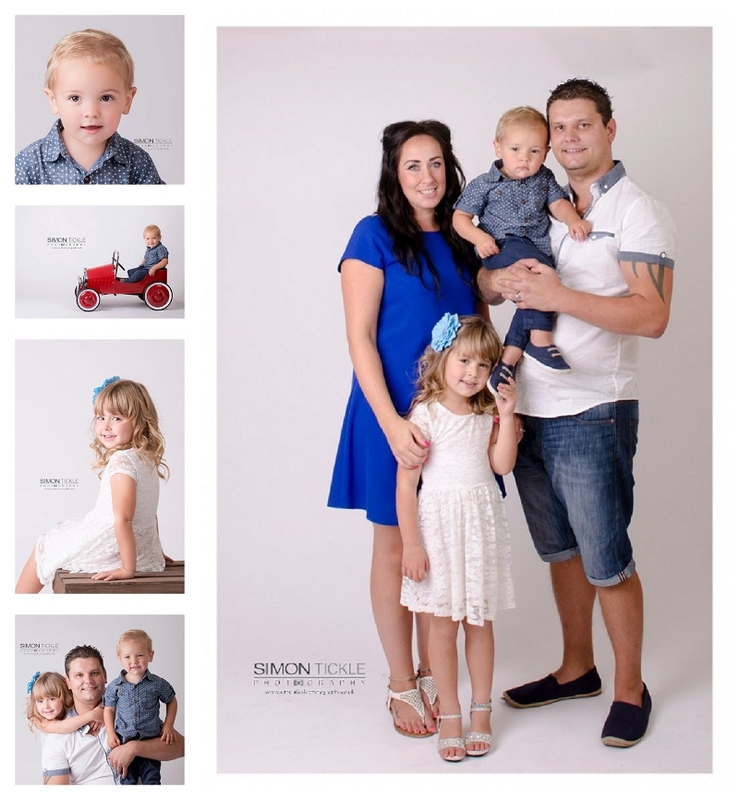 The lucky winner on this occasion was Jess, who won a family portrait session & products package worth over £200! We finally managed to get Jess and her family to the studio last week for their session and a great time was had by all. Well done Jess and enjoy your prize.